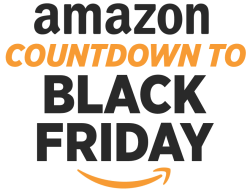 Amazon.com Countdown to Black Friday Sale is Live! Amazon has started their extremely popular Countdown to Black Friday Sale. This sale will run several weeks until Thursday, November 15th. 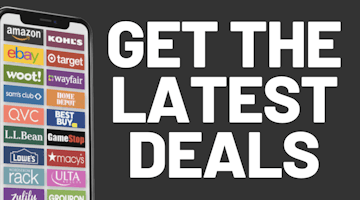 Check out the sale page for hundreds of Lightning Deals every day of the sale as well as additional deals in all departments. Amazon Prime members get free shipping on most orders and early access to most Lightning Deals. Don't have Prime? Get a free 30-day trial for new Prime members only.